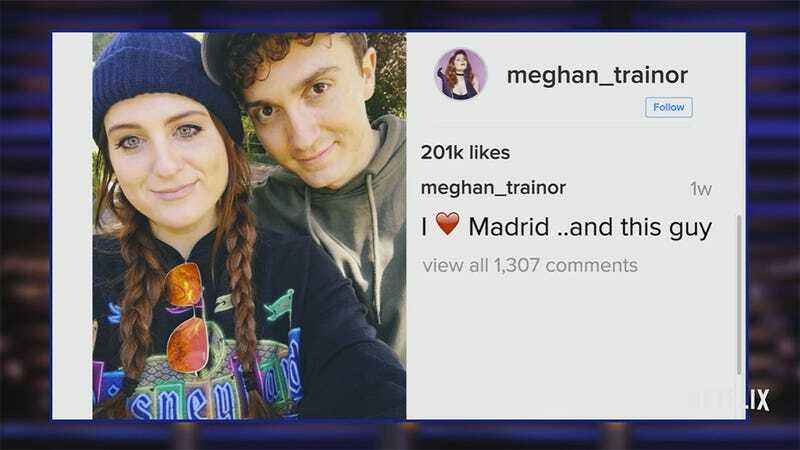 Here’s a little glimpse into how bizarre the lives of uber-famous young people is these days: Meghan Trainer has been dating someone for several months, his name is Daryl Sabara, he’s best known for being one of the Spy Kids in Spy Kids, and they were set up by Chloë Grace Moretz. So they met, fell in love, and will probably live happily ever after, or at least until Meghan once again decides that her name is No again. Our sources say, through various interviews with family members, DCFS has now expanded its investigation to other alleged incidents, including interactions between Brad and Angelina which were allegedly witnessed by 1 or more of their 6 kids.